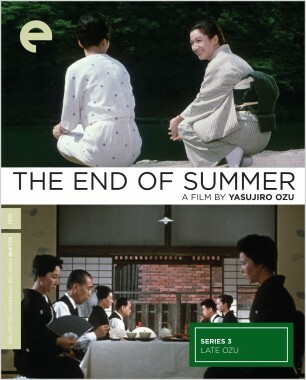 Master filmmaker Yasujiro Ozu directed fifty-three feature films over the course of his long career. 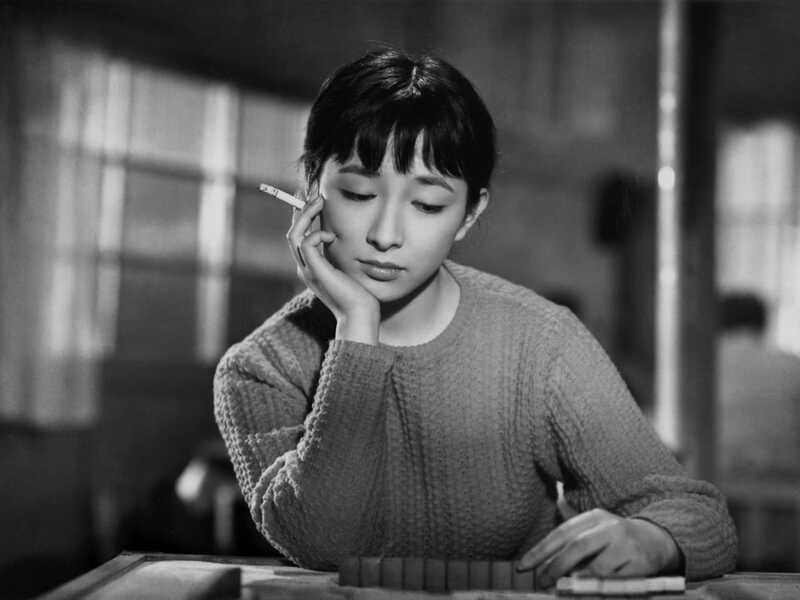 Yet it was in the final decade of his life, his "old master" phase, that he entered his artistic prime. 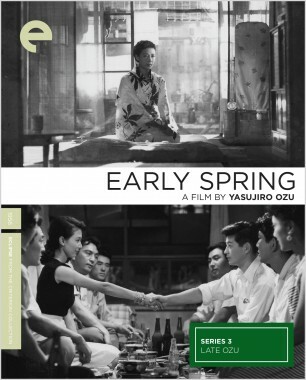 Centered more than ever on the modern sensibilities of the younger generation, these delicate family dramas are marked by an exquisite formal elegance and emotional sensitivity about birth and death, love and marriage, and all the accompanying joys and loneliness. 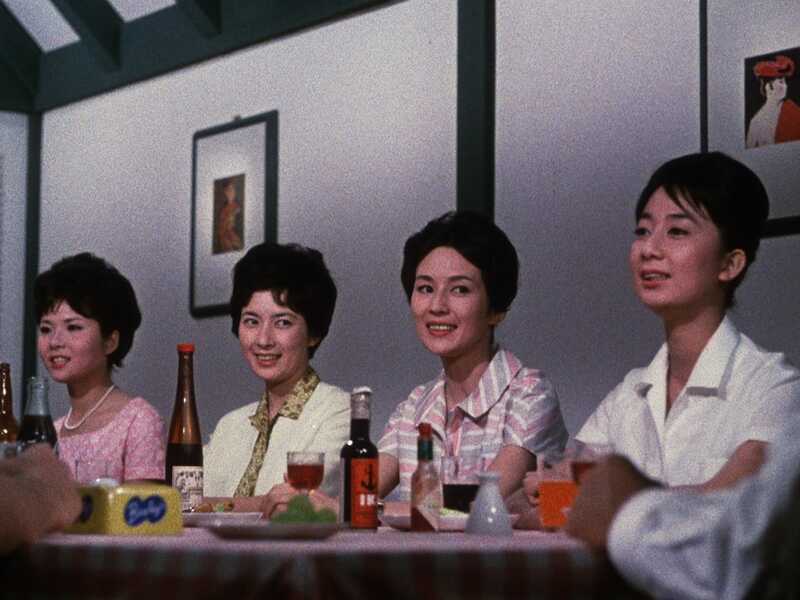 Along with such better-known films as Floating Weeds and An Autumn Afternoon, these five works illustrate the worldly wisdom of one of cinema’s great artists at the height of his powers. 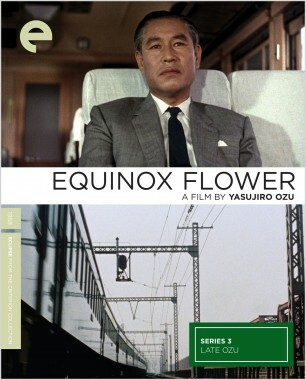 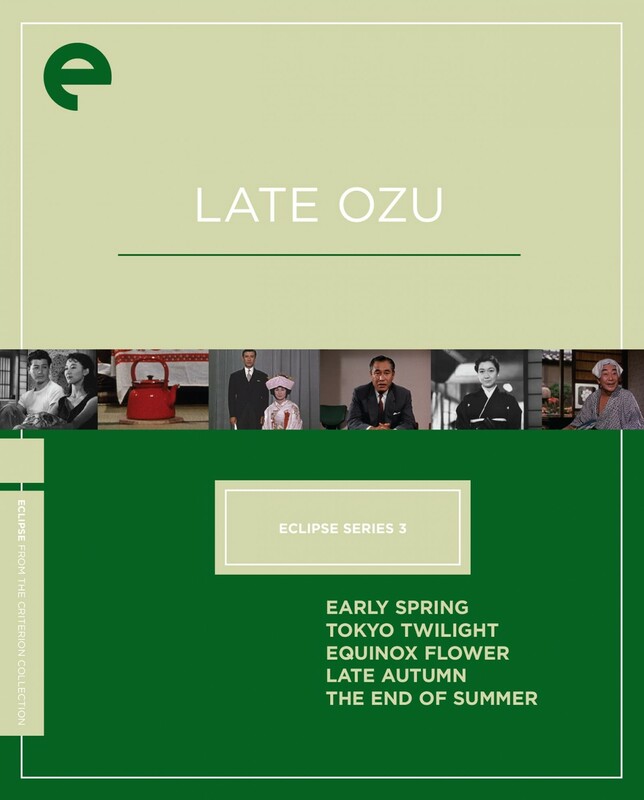 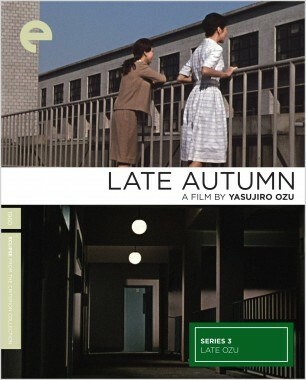 In his first film after the commercial and critical success of Tokyo Story, Ozu examines life in postwar Japan through the eyes of a young salaryman, dissatisfied with career and marriage, who begins an affair with a flirtatious co-worker. 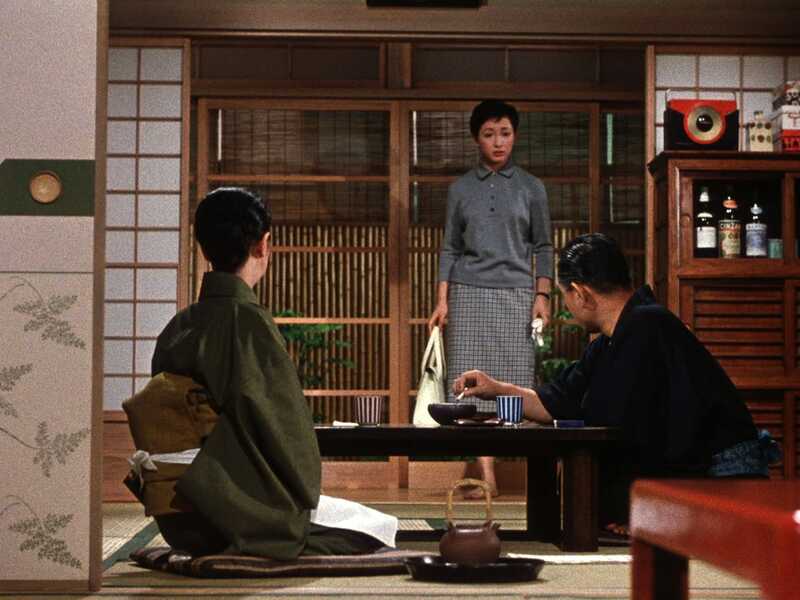 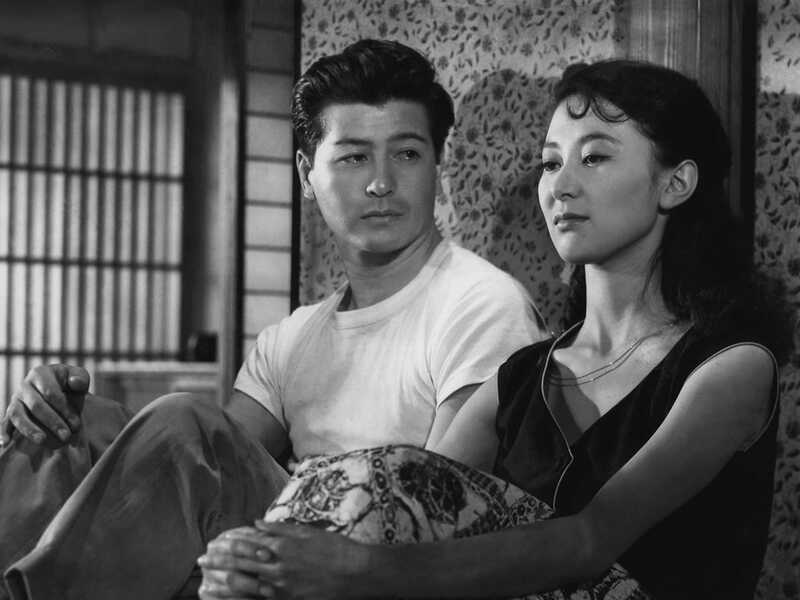 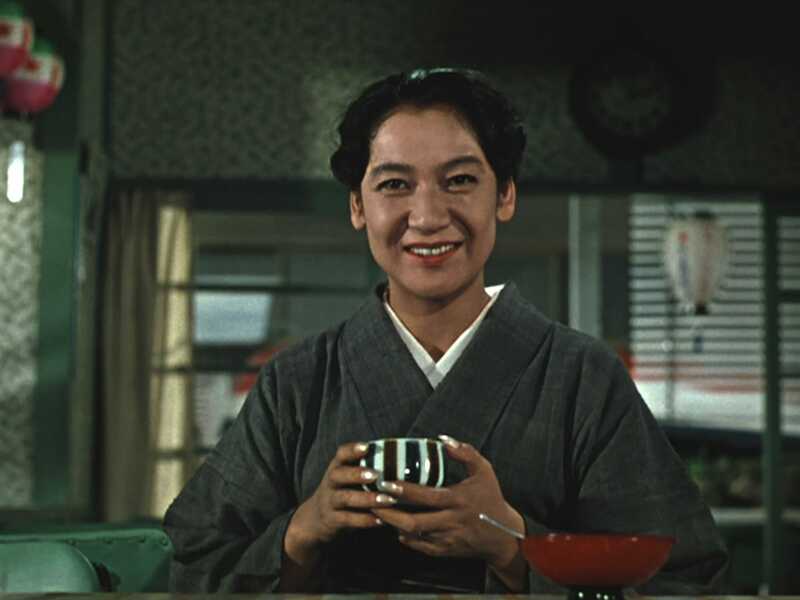 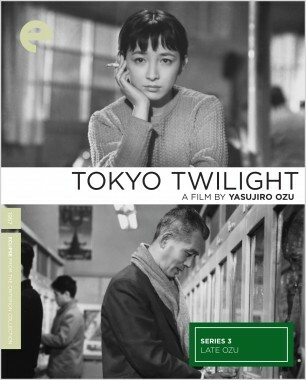 One of Ozu's most piercing portraits of family strife, Tokyo Twilight follows the parallel paths of two sisters contending with an absent mother, unwanted pregnancy, and marital discord.